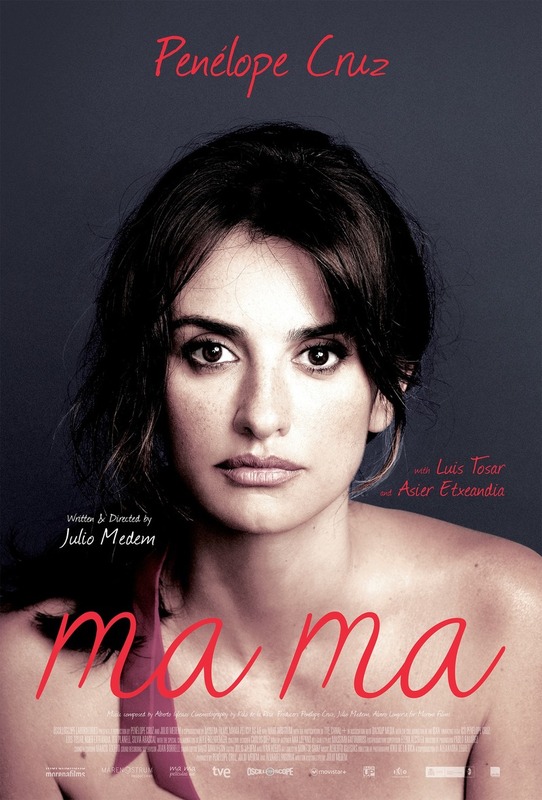 Ma ma DVD and Blu-ray release date was set for September 20, 2016. Magda already thinks that her life is hard enough as she struggles to find a job that will advance her teaching career and support her son. However, her employment struggles suddenly become far less important after she learns that she has been diagnosed with stage 3 breast cancer. Her medical treatment is complicated by the fact that she is pregnant with a baby girl, and Magda desperately hopes that her cancer treatment will not harm her newly developing daughter. As she fights to overcome cancer, Magda becomes closer to everyone around her as her friends and family unite to support her.